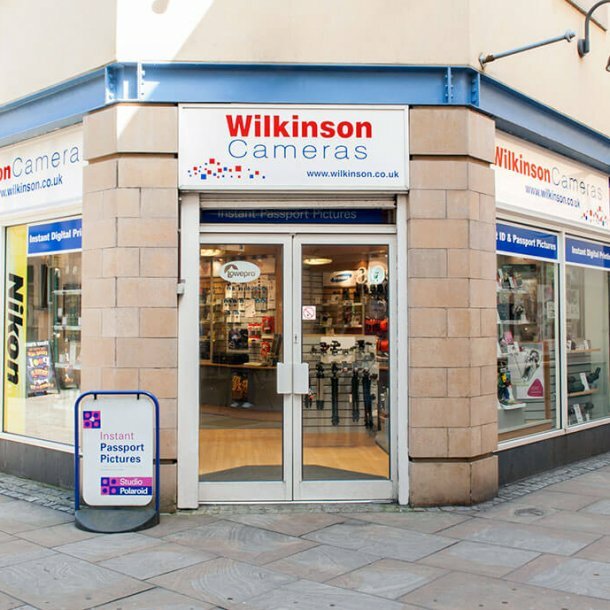 Our Lancaster camera shop is in the centre of the city and is part of Marketgate Shopping Centre. Wilkinson Cameras Lancaster is perfect for local photographers and also easy to get to from Morecambe and the South Lake District. The Lancaster store has a wide selection of cameras, lenses and accessories from top brands including Canon, Nikon, Panasonic Lumix, Fujifilm, Olympus, Sony and Pentax and many more. Make the most of local wildlife with our excellent optics collection includes binoculars, spotting scopes and telescopes from top brands at a range of price points. Test out the latest equipment in-store before you buy or save money by browsing our quality pre-owned items. 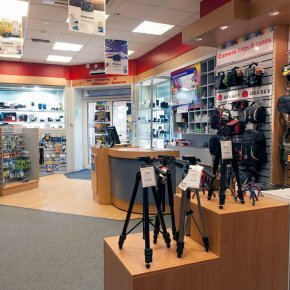 Whether you’re a professional photographer, enthusiast or complete beginner, our experienced, helpful and knowledgeable Lancaster store team will help you to choose the right equipment for your needs. They’ll also answer any questions you have, both before and after your purchase. We are a Canon Official Stockist, supplying a large selection of the latest Canon products for both amateurs and professionals. Sigma Premium Dealer, stocking a wide range of high quality Sigma optics, flashes and accessories. An Official GoPro Dealer, we stock cameras, mounts and accessories from the world’s most popular action camera brand. Official Olympus Imaging Specialist dealer, supplying a wide selection of the latest mirrorless compacts, lenses and accessories. An approved stockist of Lowepro products, we supply a wide range of Lowepro protective cases, backpacks, shoulder bags and accessories. Official Panasonic Lumix imaging authorised dealer stocking compact cameras, camcorders and Lumix G series CSC cameras and lenses. Official SanDisk retailer with the latest range of SD, MicroSD, Compact Flash and Cfast (selected stores only) media cards and card readers. Official Manfrotto stockist carrying a range of tripods, monopods, lighting, bags and accessories. 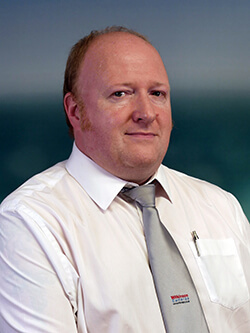 Official Nikon stockist, offering the latest Coolpix compact cameras, Nikon DX and FX DSLR, Nikkor lenses and accessories. As an official Fujifilm X stockist, we carry a wide range of X series CSC / Mirrorless cameras, Fujinon XF lenses and Fuji accessories.